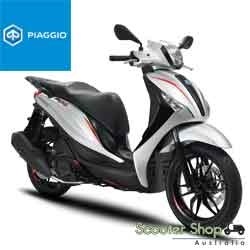 NEW PIAGGIO TYPHOON 50 2T E4! 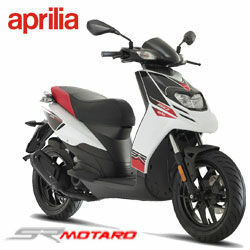 The Piaggio Typhoon 50cc moped has undergone a makeover and is back better than ever! 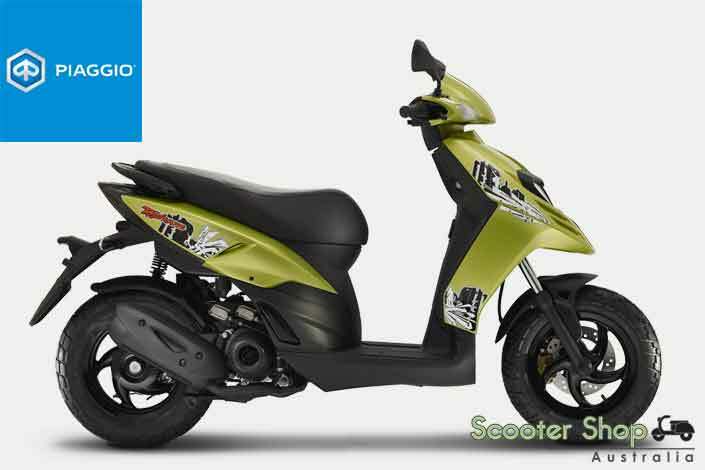 The latest version of this popular 2 stroke moped comes in 3 new colours – metallic gloss green, gloss white and matt black with new decals and a double stitched seat with embossed Piaggio logo. 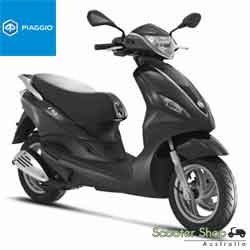 Performance wise it runs on the new E4 2 stroke engine that gives a punchy, zippy ride whilst still delivering huge fuel economy and being environmentally friendly. 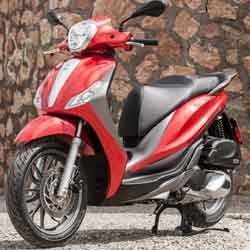 This moped has a new digital dash that shows fuel gauge, digital clock and odometer and a handy USB charging socket under the seat. 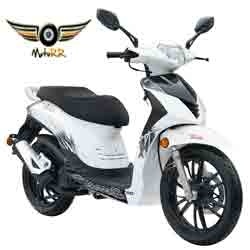 Powerful front disc brake with gold calliper and 12 inch wheels finish this awesome moped off. 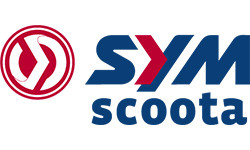 Ride on a WA car or moped license, test rides are welcome, but booking is essential. Why Wait? 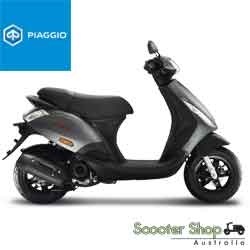 Own this Piaggio Typhoon today for only $3490!